For wholesale orders, you can now access the wholesale order form. Please do feel free to call or e-mail to order as well. For retail purchases of ToeTotes products, please visit one of the locations listed below or contact us for more details. Styles and prices may vary by location. 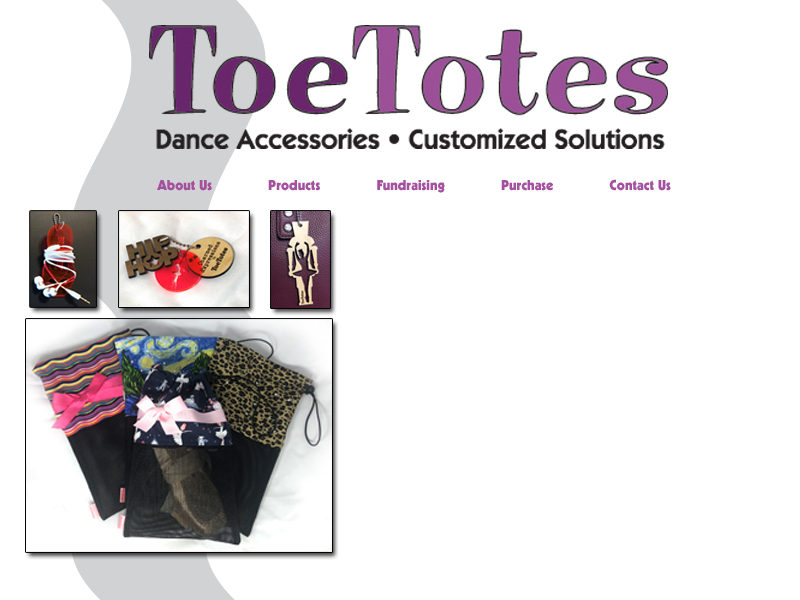 If you don't see your favorite store on our list, tell your local store about ToeTotes!